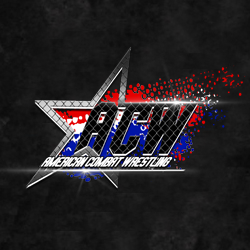 Make sure to watch the video preview of the Austin Theory vs. Kyle O’Reilly EVOLVE Championship Match at EVOLVE 125 this Thursday in Queens, NY at noon. Things escalated in the last couple of days when the two exchanged words on Twitter. 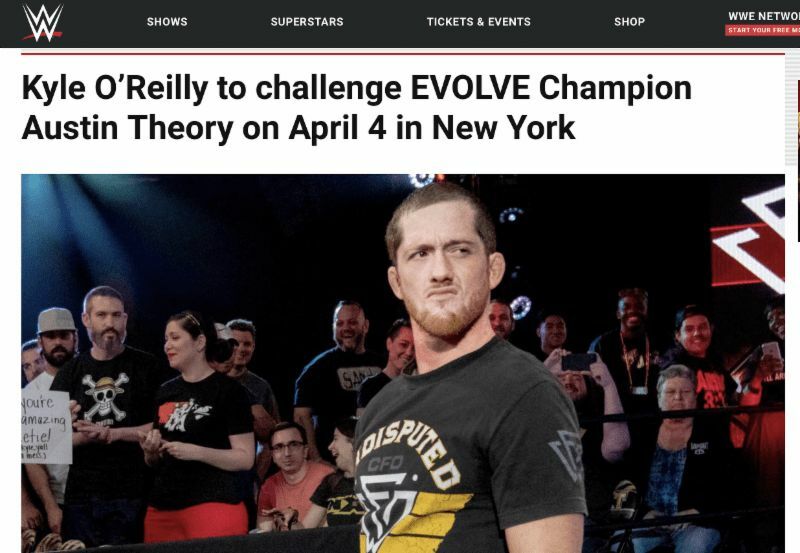 Will O’Reilly bring the EVOLVE Title to The Undisputed Era?